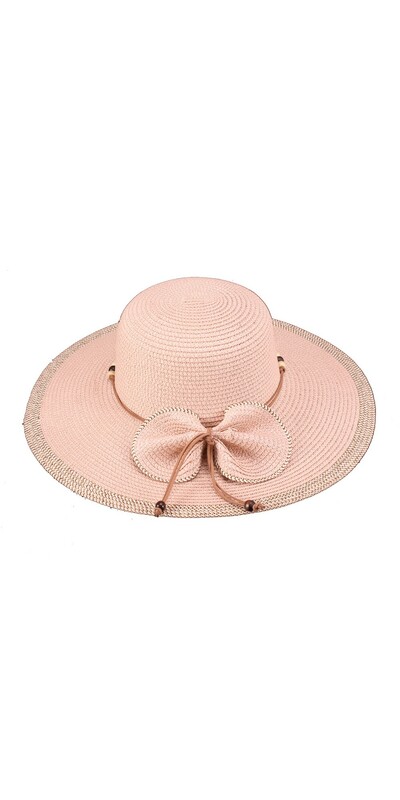 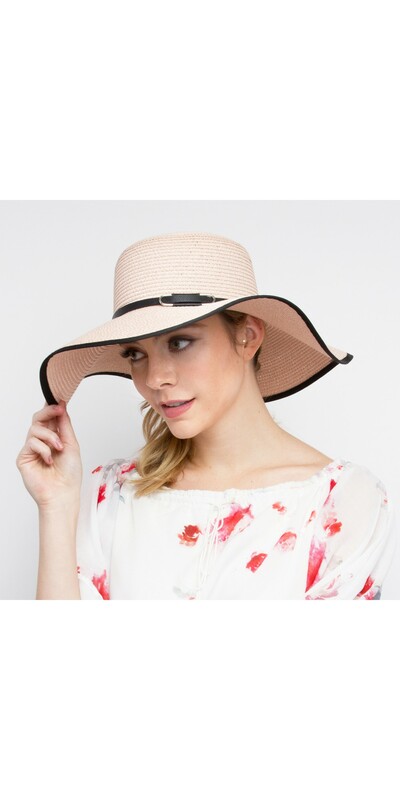 Summertime is when you should bring your A hat game, so why don’t you start by welcoming the Vintage Inspired Bow Paper Braid Hat in Pink into your closet? Summertime is when you should bring your A hat game, so why don’t you start by welcoming the Vintage Inspired Bow Paper Braid Hat in Pink into your closet? 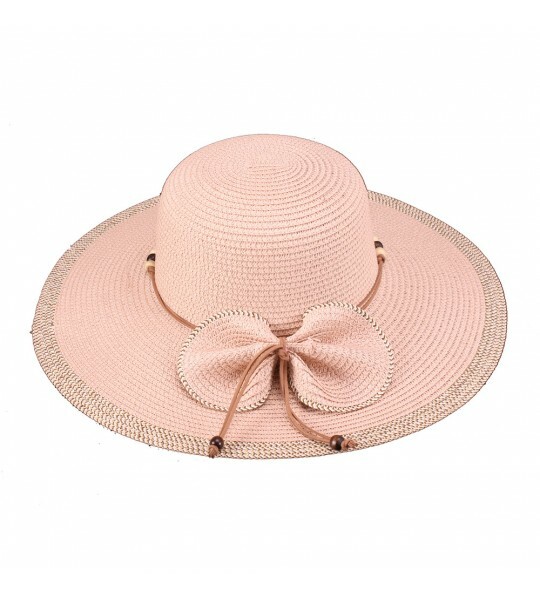 It’s feminine and elegant, which makes it perfect for garden get-togethers.